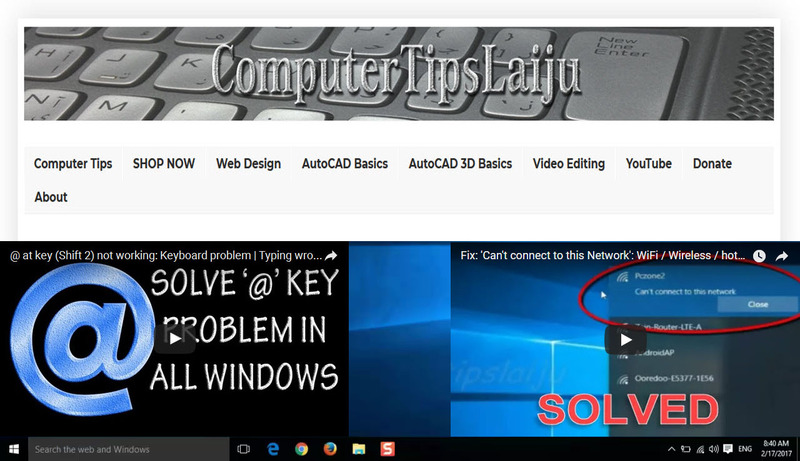 Watch three method to fix 'Windows was unable to complete the format' error while formatting USB Flash disks or External Hard Disks. Works in all windows including Microsoft Windows 10, 8.1, 8, 7, Vista and XP. Disk Management is a powerful built-in tool in Microsoft Windows. This tool is very useful to partition and format your drive. In windows 10 and 8, right click on the start-Choose Disk Management to open it. In Windows 7, click Start. Right-click Computer, click Manage. The "Computer Management" window will open. Now select ‘Disk Management’ under Storage category. Right-click the disk drive (USB Flash) you want to format and select Format. Choose a name for the partition under "Volume label." For File System, choose NTFS. (If NTFS not works, choose exFAT). Keep "Allocation unit size" at Default. Do not select Perform a quick format or Enable file and folder compression. Click OK. In windows 10, Use the Windows key + X keyboard shortcut to open the Power User menu and select Command Prompt (Admin). In windows 7, click start, type ‘cmd’ in search. Right click on cmd and run as administrator. Now Command prompt will appear. (Important: Make sure you have selected correct volume of your disk drive for formatting). Type the following command to format your selected disk volume. Wait to complete the formatting. You can use a free third party partition tool AOMEI Partition Assistant for formatting your disk drives. If your hard disk has bad sectors and the format failed, AOMEI Partition Assistant will fix the bad sectors and format the drive perfectly. 1 Download the free software, install and launch it. 2. R click on the drive, in the drop-down menu, select “Check Partition” under “Advanced” option. 3. In the next screen, check the first option “Check partition and fix errors in this partition by using chkds.exe” and click “OK” to continue. 4. Right click the USB drive and select “Format Partition” option to format the flash drive. 5. Click “Apply” option to apply all these operations. Try first method using disk management. If that fails, you can try the diskpart method. The third method require a software named 'aomei partition assistant' and the download link is given in this description. If you like this article, Share it on Following Social Medias.